In the beginning there was the Hyundai Pony - that was back in 1975 - when Hyundai Motor Company manufactured their own car based on a European design using Japanese mechanical components following on from their start-up in the car business in 1967. These days Hyundai, the giant of Korea's automotive industry, has an expansive model range as it continues its quest to cover all popular segments of the global car market. 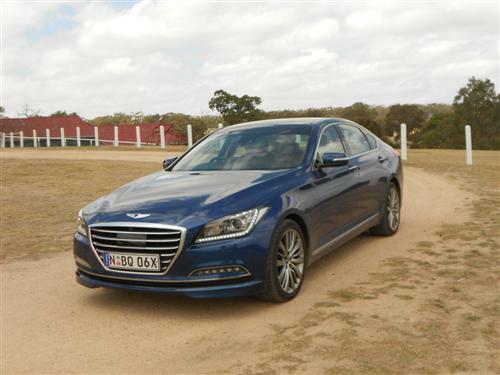 A recent release in Australia is the Hyundai Genesis, the brand's entrant into the prestige market. That is correct, Hyundai is now making a prestige car! Hyundai needs to be taken seriously because in a very clever design strategy, the new Genesis sedan managed to gain the highest score ever in an ANCAP crash worthiness test. Coming in with a score of 36.88 (out of a maximum of 37 points), the Hyundai Genesis sedan beats all Audis, all Porsches, all BMWs, and even wins over Jaguar, Lexus, Mercedes-Benz and, yes, Volvo in ANCAP point scoring. Hyundai is a serious contender with all that they do! Our Coast Blue Mica car was the top-of-the-line Hyundai Genesis sedan. The top model comes with the "Ultimate Pack". This excellent presentation is priced from $82,000*. Be assured it impresses occupants immediately upon entry! 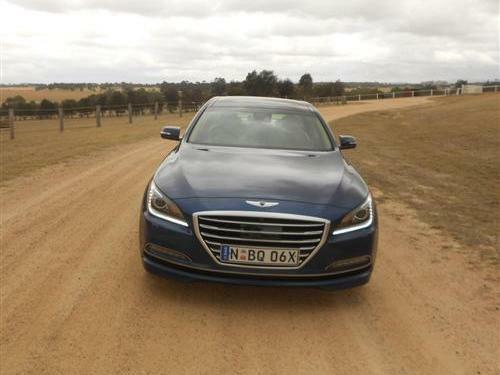 Genesis sedan comes along in three versions; the standard model is priced from $60,000*, then there is a mid-range version with the "Sensory Pack" priced from $71,000* and the top of the range "Ultimate Pack" from $82,000*. Sensory pack includes lane change assist; blind spot detection; rear cross traffic alert; head-up display (very nice feature this one); around view monitor; and CO2 sensor in cabin. 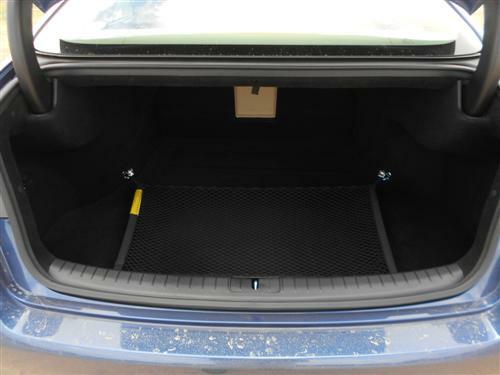 Ultimate gains soft close doors; heated rear seats; power boot lid; 19x8.5" front alloy wheels, 19x9" rear alloy wheels; and ventilated front seats. 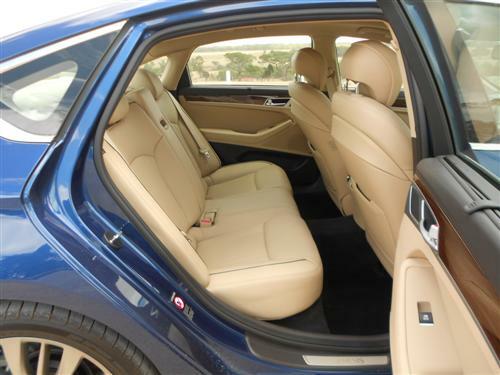 A nice comfortable ride ensures that occupants gain a favourable impression with the new Genesis. The silence is appreciated too because it provides an excellent environment for chatting or enjoying some music or, even, just appreciating the obvious quietness. Genesis has a quality look about the interior, too! Driving the Genesis is a pleasure. The big V6 gets along quite admirably and all driving dynamics are appropriate for a car with the status of a prestige sedan. 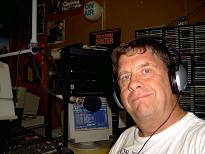 Whilst not class-leading in the dynamics department, it doesn't pretend to be either. Yet it demonstrates all the fine qualities that normal drivers will appreciate in normal driving conditions. The front-engine, rear-wheel drive Hyundai Genesis sedan comes with a 3.8 litre V6 petrol-fuelled engine. There's 232kW of power at 6,000rpm and 397Nm of torque at 5,000rpm. Multi-link suspension is fitted up the front and at the rear. The factory indicate the fuel consumption rating for this heavy car fitted with a 3.8 litre V6 petrol engine is 11.2 litres per 100 kilometres on the combined cycle. During our 449 kilometres we averaged 11.6 litres per hundred kilometres. We were quite satisfied with that because although we did leave town for a couple of short runs we were mostly suburban based. The urban cycle is rated 15.7 litres/100 km and the extra urban cycle is rated at 8.6 litres/100km. The fuel tank capacity is 77 litres. Standard: 9.2" screen, satellite navigation, 17 speaker premium sound system, AM/FM tuner CD and MP3, AUX/USB audio with digital iPod compatibility, Bluetooth connectivity and steering wheels controls for the audio and telephone. With a record score earned at ANCAP, there is no need to say anything else! Who can argue when your personal best (so to speak) is a national record! 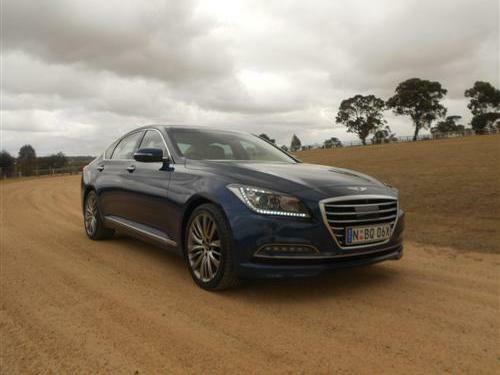 Genesis is rated at 36.88 out of 37 which suggests Hyundai's competitors need to maximise their score rather than simply aim for the typical five star rating in my view. Kerb weight: 1,995 kg (approx). The Hyundai Genesis comes with a 5 year/unlimited kilometre warranty (conditions apply). Scheduled servicing is included for 5 years (up to 75,000 km) then lifetime capped price servicing applies (conditions apply). Roadside assistance is there for the warranty period and it can be extended to 10 years by continuing to service the car as required by a Hyundai dealer (conditions apply). Navigation map updates are available for 3 years (again, conditions apply). Hyundai Motor Company has come a long way since the days of the first Pony. 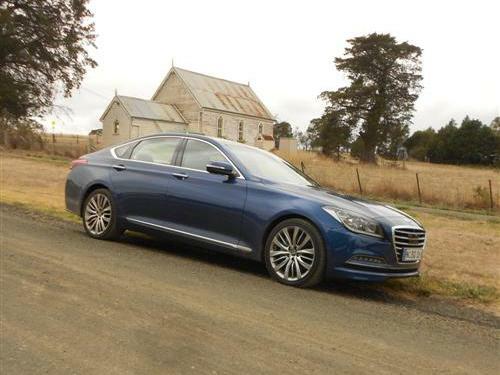 The new Genesis sedan proves Hyundai can fit into any market segment. 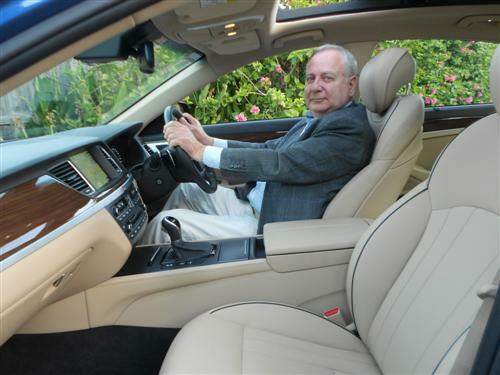 Prestige car buyers will feel more than comfortable in this luxury sedan in my opinion. Being pleasantly surprised by this new model, I must indicate quite clearly that I was impressed with this sedan! 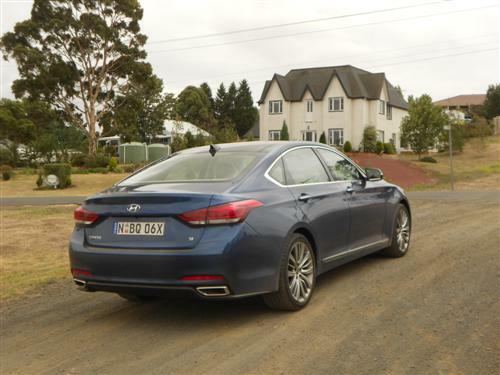 Hyundai have once again hit the bull's eye (so to speak) because the Genesis sedan is right on target.